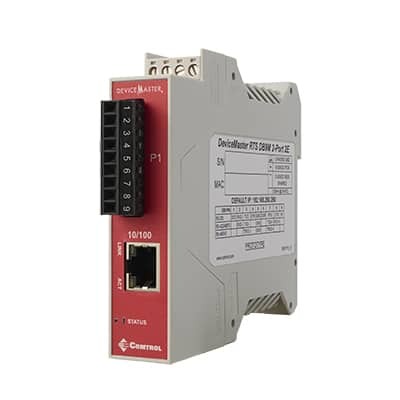 Only the DeviceMaster PNIO Industrial Ethernet gateway offers a solution that configures in minutes via the web, allowing you to support PROFINET IO. 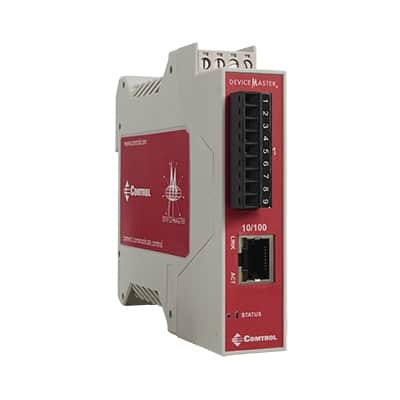 The DeviceMaster PNIO-2201 provides an RS-232, RS-422 or RS-485 software-selectable serial connection to an Industrial Ethernet network. 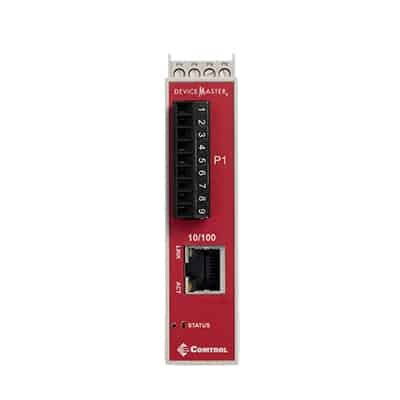 The PNIO-2201 supports Siemens PLCs with extended PROFINET diagnostics, such as the SIMATIC S7-300, S7-400, S7-1200, S7-1500, and ET 200 CPUs. 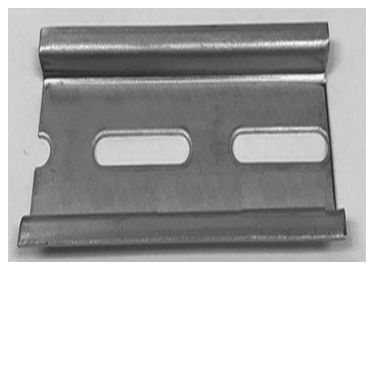 Ground must be connected to the signal ground terminal.